Here is your news from the past two weeks - unfortuately, I forgot to post last week, but better late than never! 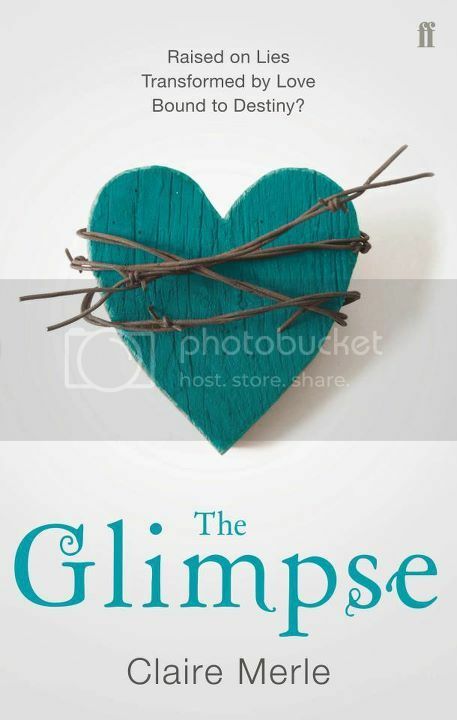 The cover for The Glimpse by Claire Merle has been revealed! 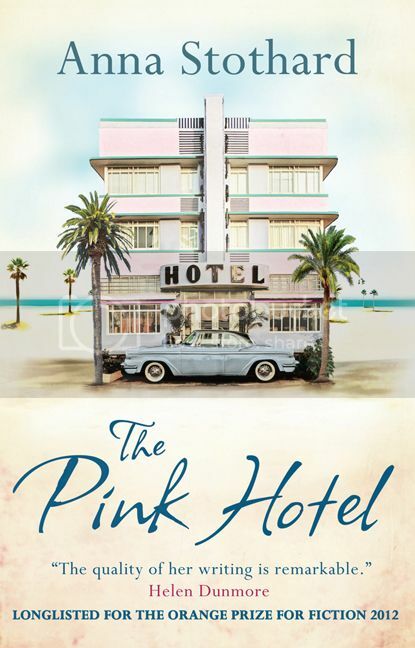 The Pink Hotel by Anna Stothard has been longlisted for The Orange Prize or Fiction 2012. And now for some trailers. You can also read the first two chapters here. 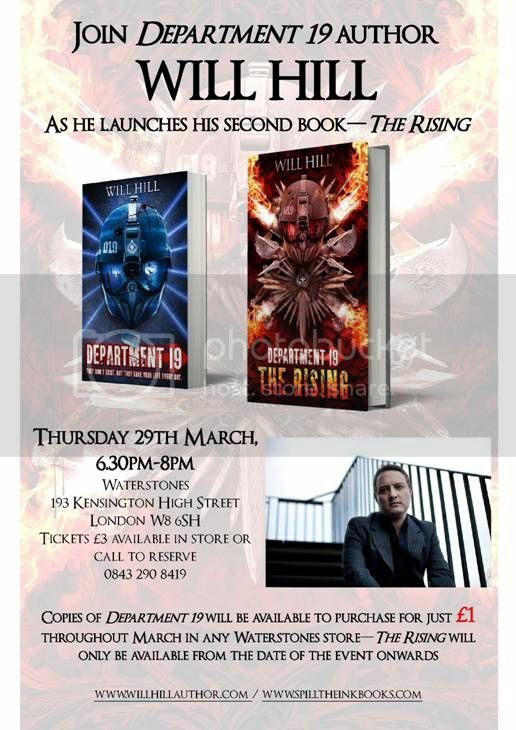 Fancy going to the Department 19: The Rising launch and see Will Hill? Tickets cost £3. 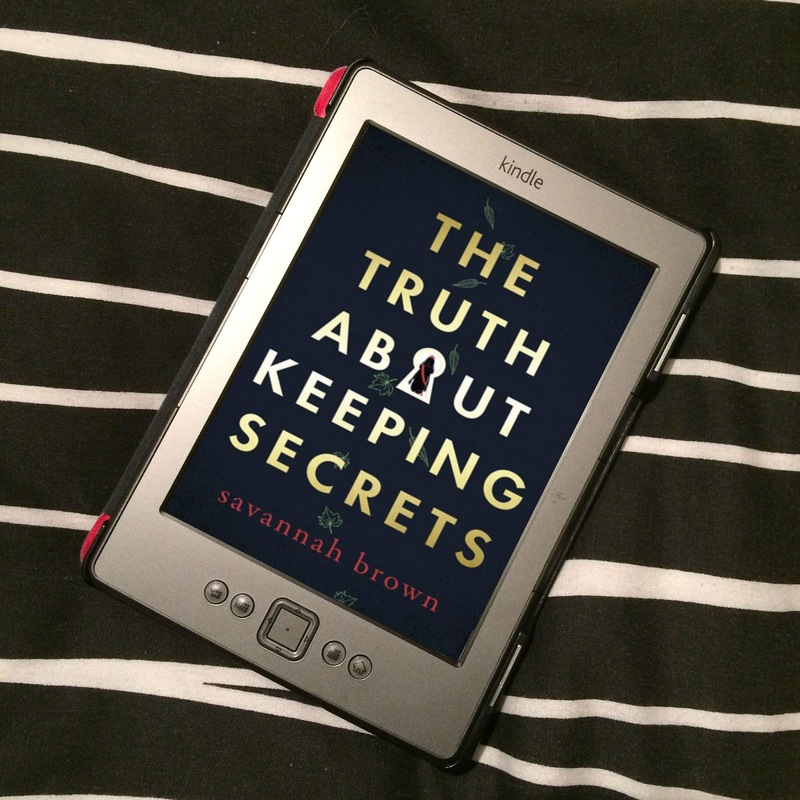 Some Simon & Schuster news! On March 12th, the Simon Kids UK Facebook page launched – a one-stop shop for all their books, including news, awards, events, review links, competitions, photos, videos and more! Please LIKE them at www.facebook.com/simonkidsuk. 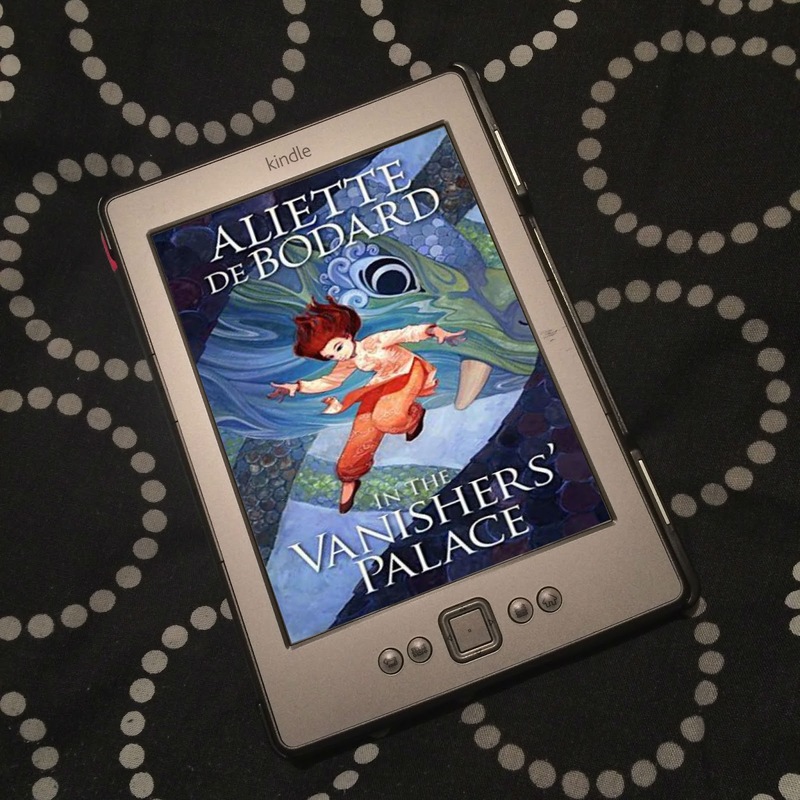 This page is in addition to their existing FB pages – Aliens Love Underpants' Page, Sophie McKenzie's Page, Simon Pulse UK Page and Simon and Schuster UK Page. As well as the new Facebook page, on 22nd March, Simon & Scuster announced The Blurb, a quarterly newsletter dedicated to their children’s fiction list. S&S is home to bestselling and award-winning authors including Sophie McKenzie, Tony DiTerlizzi, Katie Davies, Philippa Gregory, Darren Shan, Jo Nesbø, Becca Fitzpatrick and many more. In each edition of The Blurb you'll find news of upcoming titles, special features and author interviews, and the odd competition too, all guest-edited by a different member of the Children's team each issue. 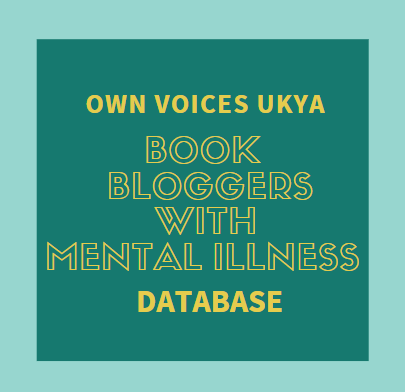 They hope it will be a great way for people to keep up to date with their latest titles, whether they are selecting the best reads for their bookshop, stocking the library or just reading for pleasure. The first issue of The Blurb will be available early May 2012 and people can sign up here. Mills & Boons Romance HQ Blog talks about their Nocturn novel, Wolf-Whisperer by Karen Whiddon, and makes comparisons to The Hunger Games. Interesting post. Some acquisitions from Simon & Schuster Children's Books. Simon & Schuster Children’s Books announced on 13th March 2012 a deal which sees author Steve Cole launching a new strand of illustrated middle-grade publishing with four new books. Venetia Gosling, Editorial Director at S&S, bought UK & Commonwealth and translation rights in four illustrated middle fiction titles from Philippa Milnes-Smith at LAW. The books will be stand-alone titles, with the focus on author-branding. The illustrator partner will be a key part of the branding, and will be announced in due course. The first title, Magic Ink, will be published in March 2013, with subsequent titles publishing every 6-9 months. Simon & Schuster Children’s Books announced on 21st March 2012 further titles for the bestselling Dork Diaries series by Rachel Renée Russell. Jane Griffiths, editor at S&S, acquired UK and Commonwealth (excluding Canada) rights in two books from Angharad Kowal at Writers House UK. The deal comprises the fifth and sixth books in the popular series. As yet untitled, these new titles will be published in October 2012 and June 2013 respectively. Dork Diaries was S&S UK’s most successful young fiction series in 2011. Sales of the UK editions have reached almost 700k copies, and worldwide sales across the series now stand at nearly 3 million copies. The new cover is such an improvement. I love the textures and color of the heart. It's real pretty isn't it? I love it! Though I'm not sure I saw the previous cover? I can't remember seeing it. I really prefer this new cover of The Glimpse compared to the old one! I can't help it... I'm bad and often judge a book by it's cover *hangs head in shame* And I have to say I'd be much more inclined to pick this one up in a shop! Ooooh that's for the info on The Blurb! Definitely signing up! I don't think I've seen the previous cover! I don't rememeber it! But I do really like this one. I love covers too. IT's the first thing you see in a bookshop, and there has to be a reason to pick the book up and read the blurb. No problem! The Blurb does sound pretty cool!